Beautiful color and charm for the spring & summer months. 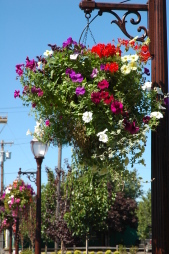 Summer baskets are just about ready to be delivered. Call anytime to see if yours is enroute, or ready for nursery pick up.! Pride in your home. Pride in your community. 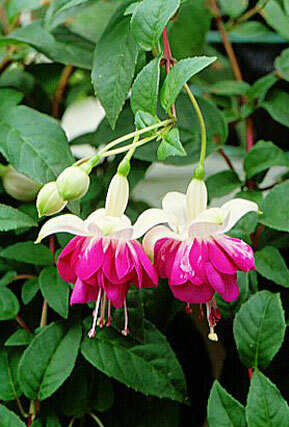 Country Garden Nursery shares your desire to show your individuality and pride at the curbside. 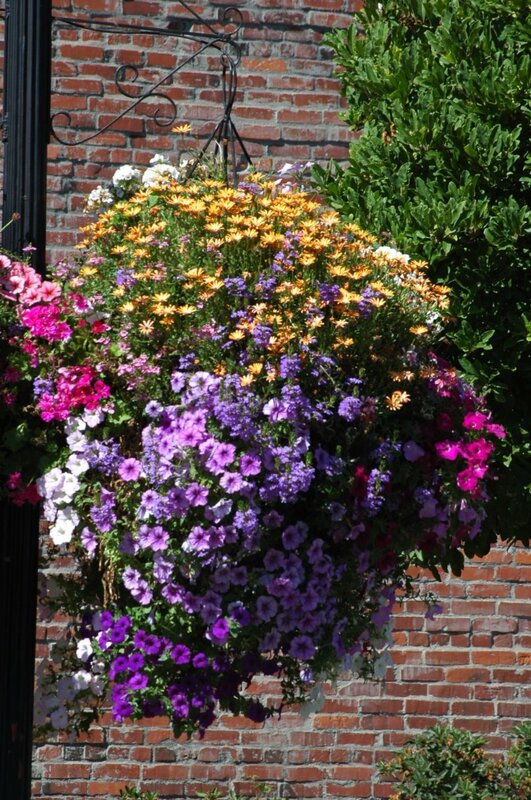 Our handcrafted, custom created and Oregon grown hanging flower baskets will make an exceptional statement and accent to your home or business. Designed by us for maximum color & composition with healthy, unique plants for your specific location.